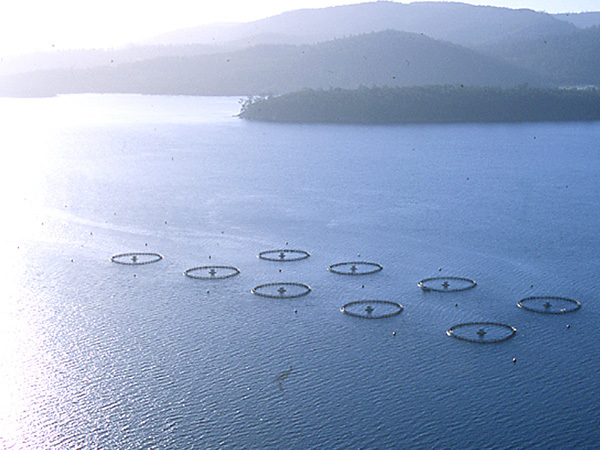 Huon Aquaculture has been growing salmon and ocean trout in Tasmania for over 30 years. 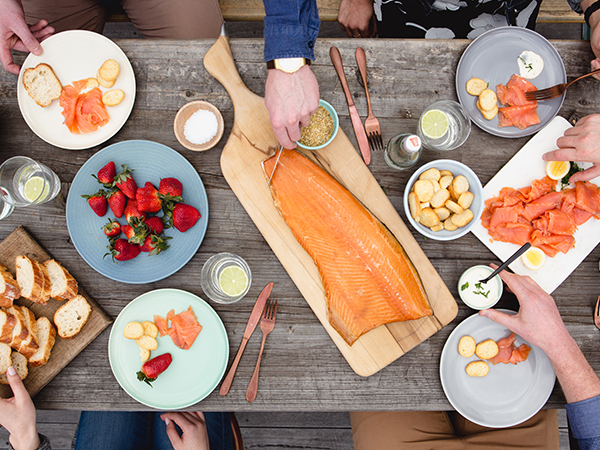 At Huon we are committed to protecting the environment, sustainably farming into the future and producing the world’s most loved salmon. 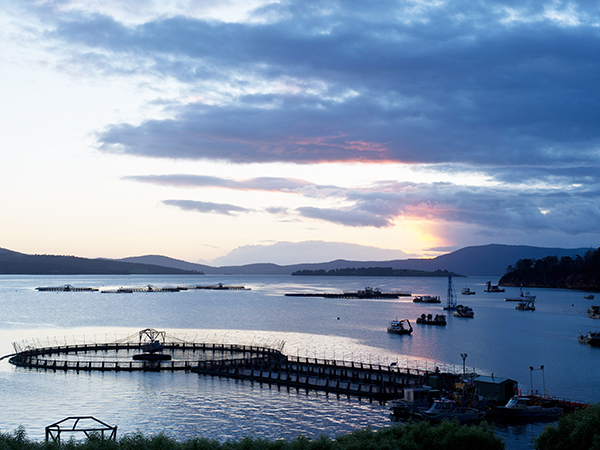 The southern waters of Tasmania’s Far South are the perfect environment for growing happy, healthy fish. 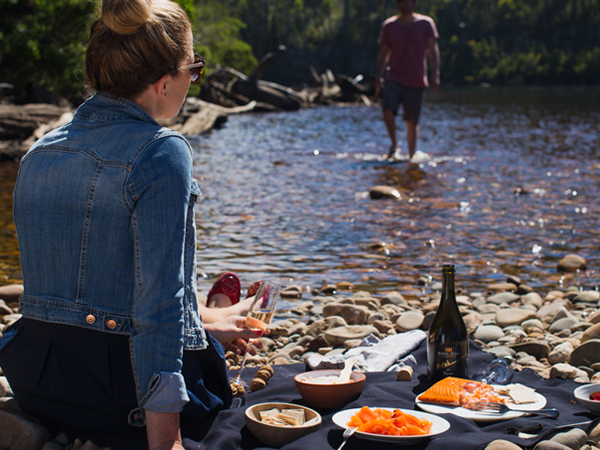 An hour and half drive from Hobart, you’ll find Hideaway Bay, the home of Huon. More than 250 people work out of the site every day, maintaining the pens and feeding and caring for our fish. 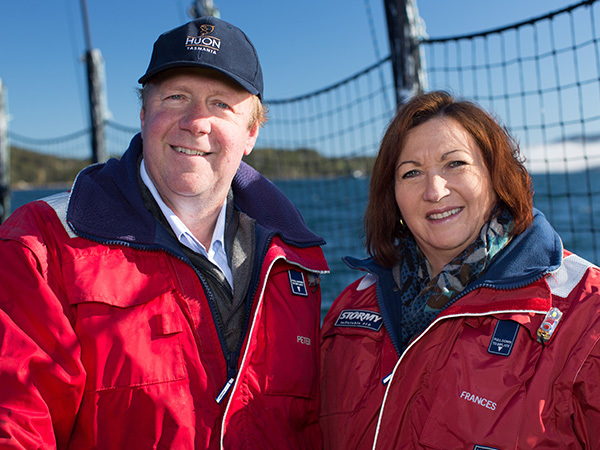 The wider site is unavailable for tours, but Huon is looking to implement public visits in the future. Visitors are welcome to drop by our top office and purchase our products from the great team at reception. You can find us during business hours Monday to Friday at 961 Esperance Coast Rd, Dover.